Deals you don’t want to miss!!! Save $50!!! 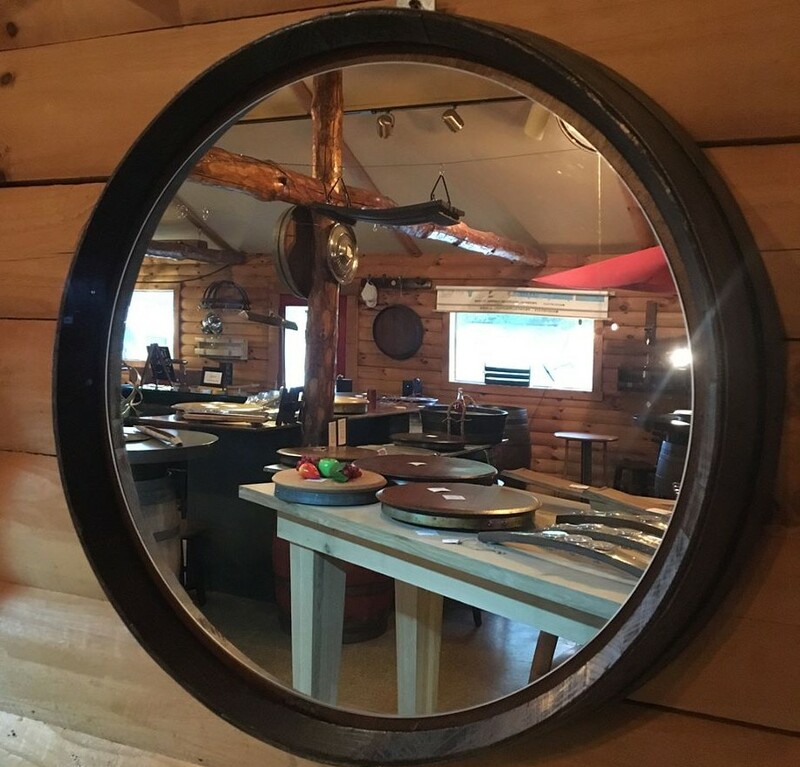 The Barrel Ring Mirror is a wonderful piece to use in a bedroom, entryway, small powder room or full sized bathroom or to go with either of our beautiful sinks, The Whole Barrel Vino Sink or The Half Barrel Vino Sink . It is a touch rustic, yet finished. 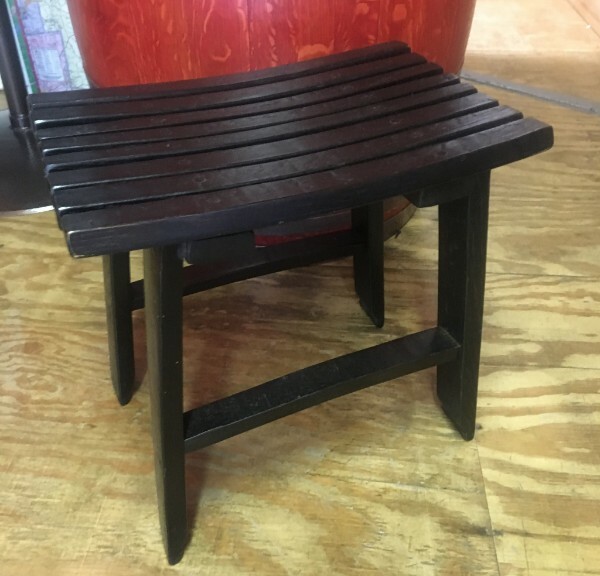 They come in several different stained finishes for you to choose from. Due to the difference in barrel heads, these can range in size from 20″-22″. Custom order yours today online or come in and we will help you at our Berlin Store. The Barrel Ring Mirror is regularly priced at $299, but for the month of September, you can get the Barrel Ring Mirror for $249! This entry was posted in Monthly Sales. Bookmark the permalink.